I could just squeeze her! 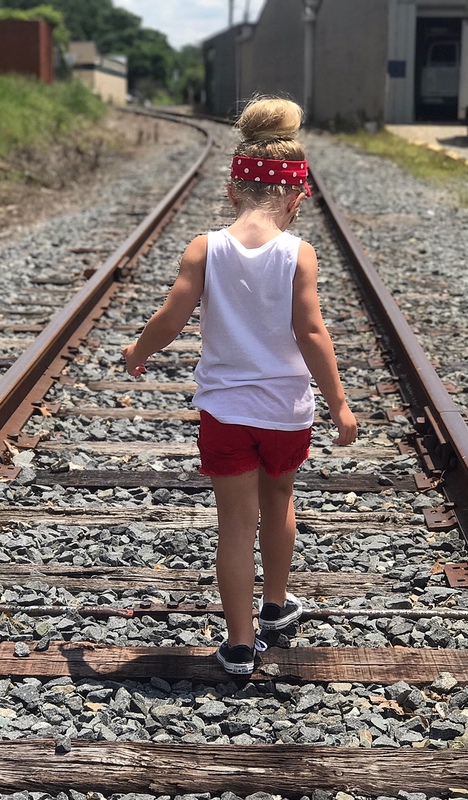 Moots not only has kids clothing but adults too! They have been so sweet to offer a discount code so make sure you check them out & use code : MOOTSFRIEND at check out! And right now they're also having a BOGO sale! 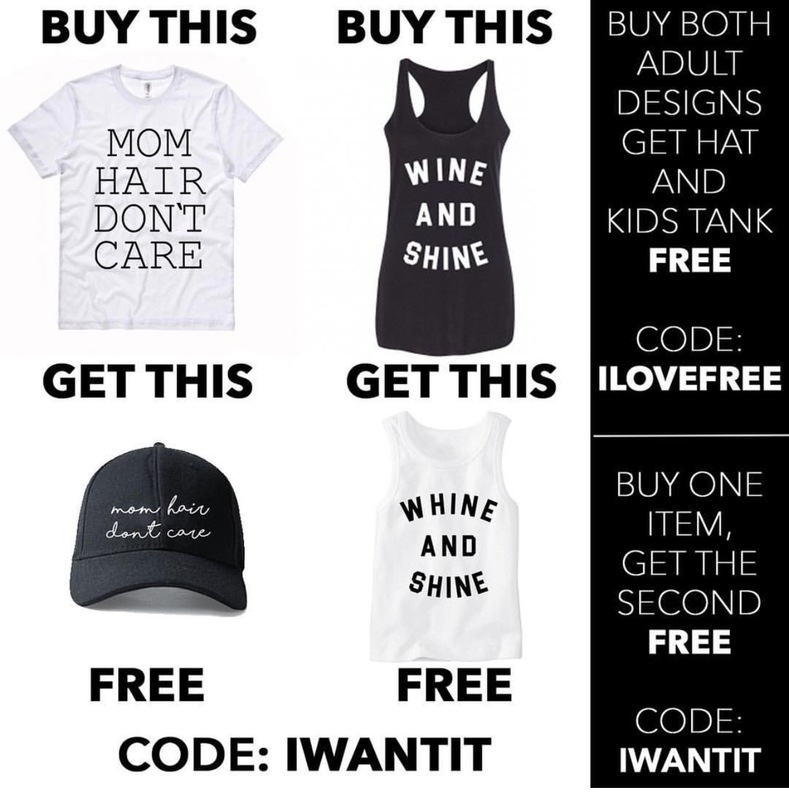 Buy the "Mom hair don't care" shirt & get the hat free [code : IWANTIT], buy the "Wine & Shine" shirt & get the kid shirt free [code : IWANTIT] OR you can buy both adult designs & get the kid tank & hat free [code : ILOVEFREE]! 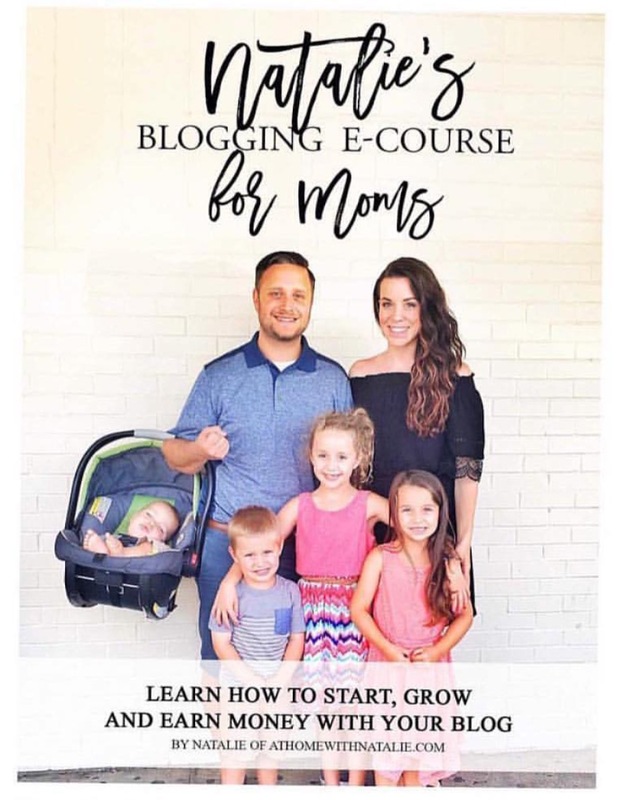 Don't forget to follow them on Instagram & on Facebook! Super cute! That's so cool that she's a brand rep! I like that the tank is a little loose-- my daughter wore one from Target today, and it just seems to close-fitting. Yes! 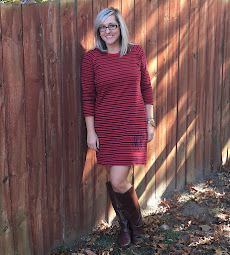 We love the more loose fit!